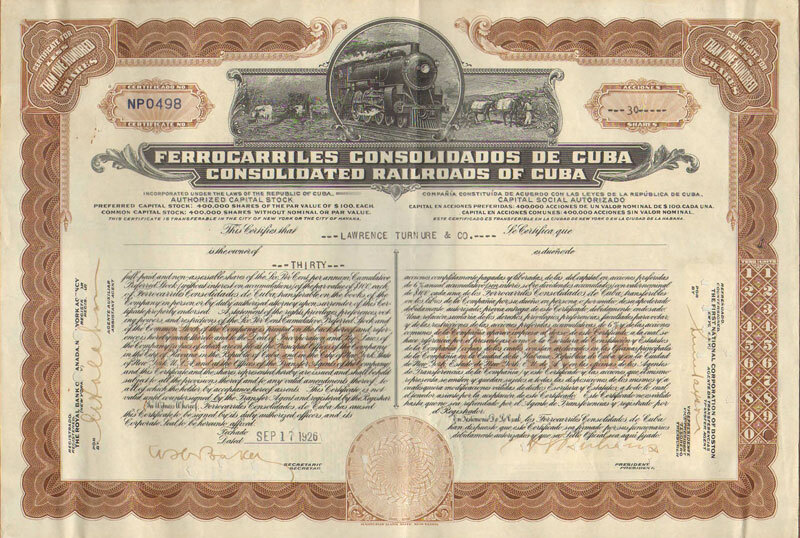 BAY OF HAVANA RAILWAY The Company of Bond Holders of the Bay of Havana Railway, Limited. 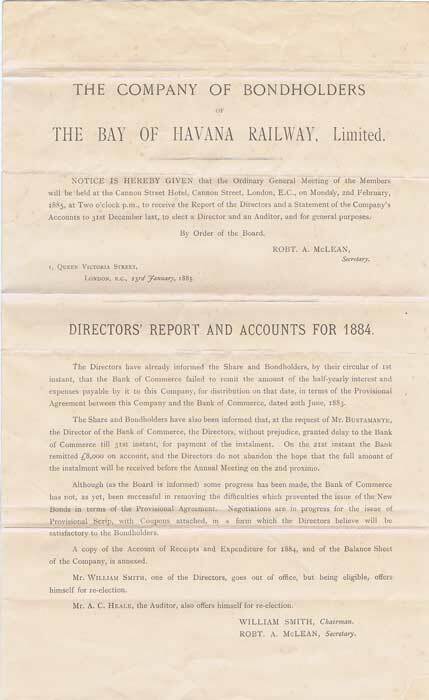 - Directors' report and accounts for 1884. View of the railway in Cuba. Tinted view engraved on stone. 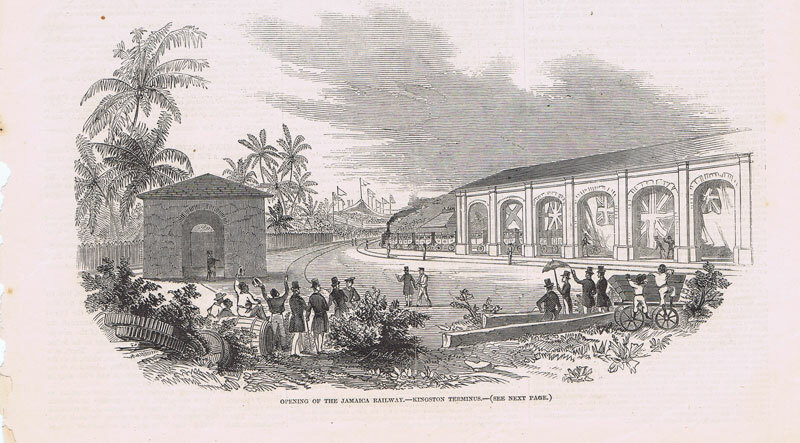 7 x 3"
JAMAICA Opening of the Jamaica Railway - Kingston Terminus. Half page from the magazine with woodcut. Fine. 9 x 6"
Folding tourist leaflet on card with text in English, French and German. Fine. 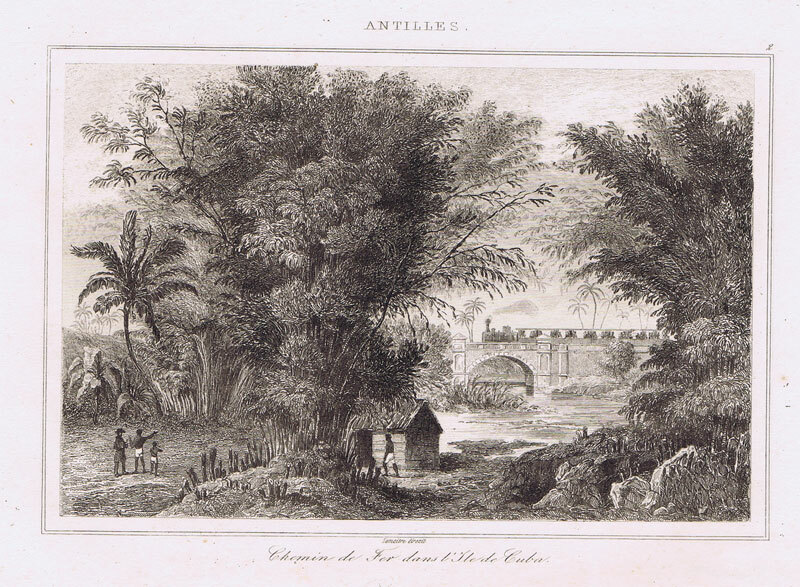 17.5 x 7"
LEMAITRE Chemin de Fer dans l'Isle de Cuba. Small engraved view showing railway steam engine. 6 x 4½"
Engraved certificate for 30 shares. Fine. 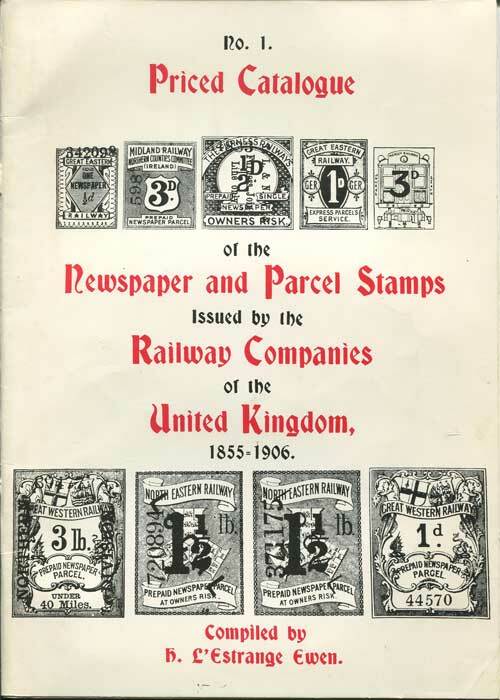 EWEN H. L'ESTRANGE Priced Catalogue of the Newspaper and Parcel Stamps issued by the Railway Companies of the United Kingdom 1855-1906. Tim Clutterbuck & Co,London 1983 44 large pp. Facsimile reprint of 1906 edition, clean in card covers. 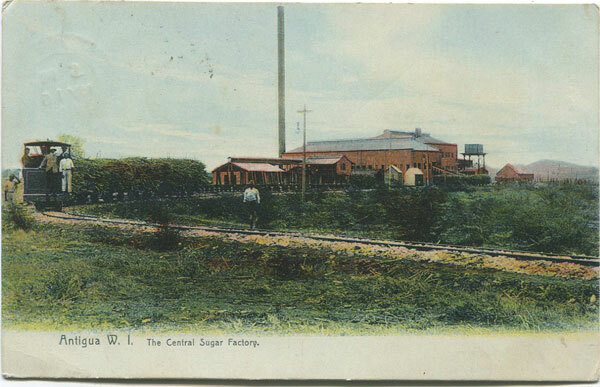 1907 N. & W. RAILWAY T.P.O. 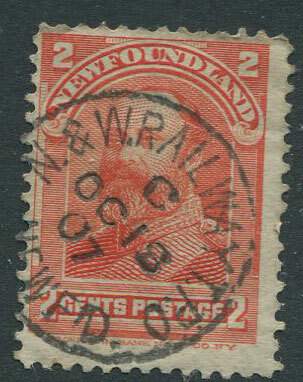 NEWF'D C OC 18 07 cds postmark on 2c. HORSFORD Jim The Railways of Jamaica. 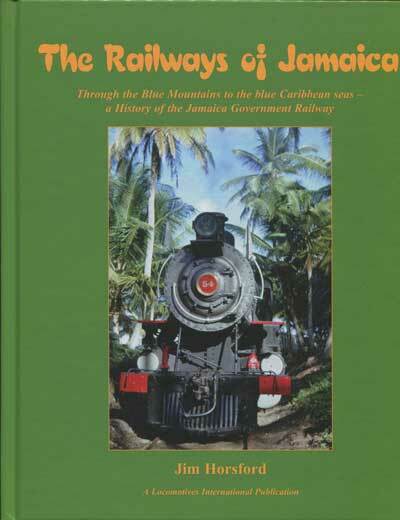 Through the Blue Mountains to the blue Caribbean seas - a history of the Jamaica Government Railway. Locomotives International 2010 168 large pp. 1st ed., new in pictorial boards. 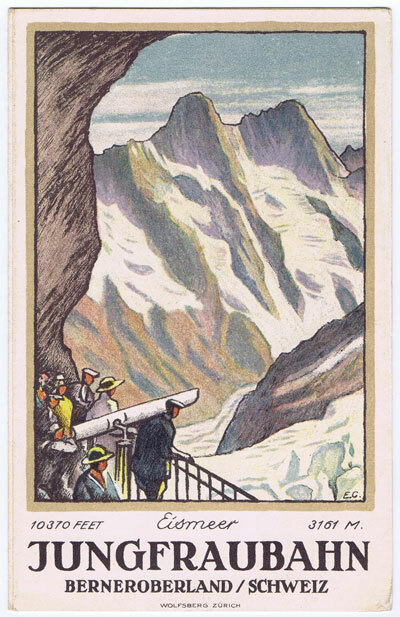 Detailed history profusely illustrated in colour. 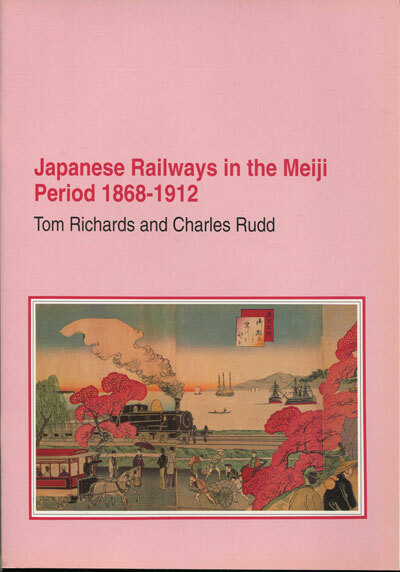 RICHARDS Tom and RUDD Charles Japanese Railways in the Meiji Period 1868-1912. Brunel University 1991 38 large pp. 1st ed., fine in card covers.